During my stay in Sydney, Australia, I was blown away by the hotel, Ovolo. This place created a jaw-dropping, fun experience tailored around customer service from the minute I walked through the doors. No, I am not turning into a travel agent, hang with me a minute. The Oovla is the perfect visual example of leadership, productivity and what I teach in my book, The Result. 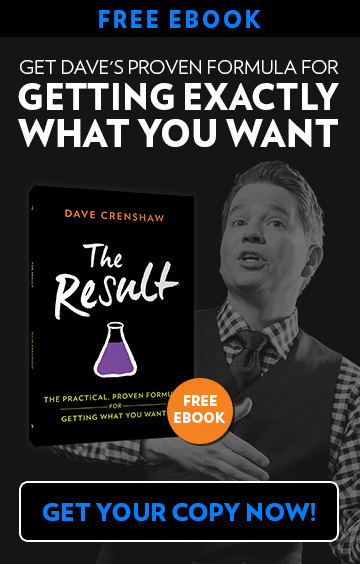 You can get your free copy at GetYourResult.com. 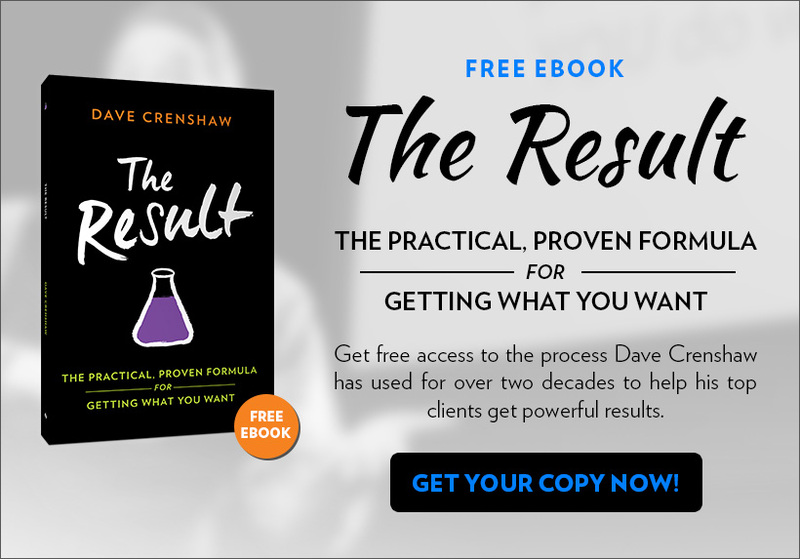 The Result emphasizes the importance of using systems to get great results, and Ovolo has nailed this concept in every way. Their systems are both effective and flexible. How? It’s in the little things! Right from the start, when we checked in, they had us answer various questions like where we were from and what we liked to do to get to know us better. Upon entering our room, there’s the simple, but perfectly branded, goodie bag waiting in the room! It’s filled with various little snacks and candies, nothing major, but the little things add up, right? Then, there’s a free mini bar in the room. Yes, FREE! That’s pretty cool…except I don’t drink alcohol. I mentioned this to the concierge, and they immediately sent housekeeping up to replace it all with juices, waters, and soda. Wow! I felt special and important as a guest because of the little things they thought to do for us. It inspired me to feel loyal and want to return again and again. You can do this as a leader, too. Excellent leadership is demonstrated in the smaller details. Start by taking the time to get to know your employees and your customers. Ask questions. Listen. Then use that information to do the little things that make a world of difference. I would love to hear about a time when someone did something little for you that made you feel more loyal and want to do a better job for them. Comment below and thanks for watching!